Animal advocates Beth Stern, actress and wife of radio legend Howard Stern; rapper, actor, reality TV star Ice-T and wife Coco Austin; Talk Stoop Host Cat Greenleaf; Jason B. Hurwitz, producer of The Dog Wedding; and best-selling author Jill Rappaport are among the VIPs that will appear on the Red Carpet on Monday, December 12th at The London NYC Hotel, to help the ground-breaking, New York-based Long Island Bulldog Rescue (LIBR) raise urgently needed funds and help, heal and home the skyrocketing number of loving English Bulldogs in desperate need of their forever families. A live online Auction will be filled with fabulous Holiday gift items such as Hamilton on Broadway Orchestra Tickets, iPhone SE, Baccarat Crystal Dog, Jacob & Co. Diamond Watch, Chanel Lace Sunglasses, Stay at Resorts Hotel & Casino Atlantic City, Michael Kors Rosegold Watch, Ralph Lauren Polo Gift Set, NY Rangers Tickets, Marc Tetro Dog Print, and much, much more! 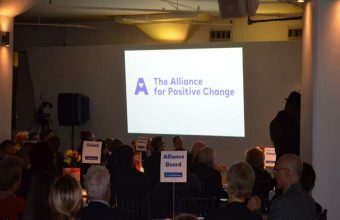 The event includes live jazz music, buffet dinner, cocktails and wine donated by Chatham Imports. Sponsors include Bulldog Gin, Tito’s Handmade Vodka, novelist Patricia Cornwell and Staci Gruber, The RTA Store and The Honest Kitchen. Whether abandoned as impulsively as they are purchased, or surrendered by heartbroken families, these loving dogs face imminent death. LIBR can only save as many as they can afford to help, heal and home. Member of the New York City Mayor’s Alliance and BCARN: Bulldog Rescue Club of America Network LIBR Founder Laurette Richin, Beth Stern and more than 300 volunteers, friends of LIBR, Veterinarians and wonderful people, who donate whatever they can to help them help their precious Bulldogs.Serves 9 Northeast US states and Southeast Canada. LIBR has helped more than 10,000 families protect and saved more than 3,500 Bulldogs.Rescued 280 dogs in 2015. The holiday abandonment spike is just beginning. Achieved an unparalleled 97% forever family success!Takes back those requiring a different placement, so every dog that enters LIBR’s network is always welcome back.Provides top medical and other care for HALF the cost of leading rescue organizations.Offers lifeline supports to our rescues and their families.Copes with the fact that since 1999, English Bulldogs moved up to #5 and #4 in our cities, from #46 most popular breed, inspiring people to breed and sell them under unimaginably cruel conditions and false premises, through stores and websites trying to meet demand.LIBR has an unmatched record for helping, healing and homing even the most damaged dogs. 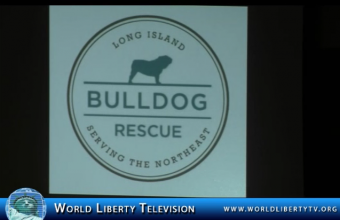 World Liberty TV, Humanitarian team was on hand to cover this wonderful cause, see what Beth Stern , wife of radio legend Howard Stern and a big Animal Advocate had to say about her involvement with the Long Island Bulldog Rescues, right here in our World Liberty TV, Humanitarian channel. I want to you for coming Ring 8 Annual Holiday & Award Dinner. It’s a special day which we acknowledge our boxing friends and family for their many accomplishments to a sport that is most dear to us.It’s our, Ring 8 ,way of saying “thank you”.For me personally ,I take pride in keeping the spirit of the Ring 8 alive with these outstanding award winners .Congratulations to all of you. As you already know I will be stepping down as the president of Ring 8 at the end of this month.Jack Hirsch will be stepping in as the new President and he will carry on with the duties and the responsibilities of running this prestigious organization. 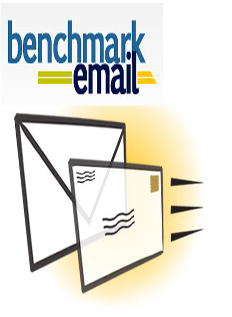 With an outstanding Board of Directors,I can only see better things in our future. As a past president I will be in the company of a great many past presidents ,Bobby Bartels,Hennie Wallitsch, Patsy Giovannelli,Tio Raino and Ruby Goldstein to name a few. There are a great many things we were able to accomplish to keep the organization driving but the one I hold dear is the New York State Boxing Hall of Fame.It was a dream of my good friend Tony Mazzarella and with due diligence from the Board of Directors we were able to make it a reality. 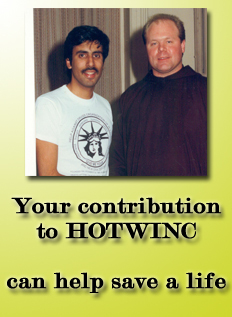 Already we will be honoring our 6th class in April 2017,Also I want to thank Ron McNair,Emma Elizondo and the late Joe Dwyer, who opened the door to me at my first holiday party in 1986at the Waterfront Crabhouse.Loving the sport of boxing ,it was there that I became addicted to being in the company of great men and women who served the sport in many capacities and now became my extended family . 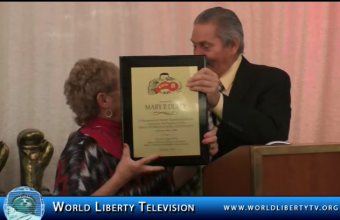 World Liberty TV , & its Executive Producer Dr. Abbey like to thank Mr Duffy for his kind invites throughout the years to cover the Ring 8 Events, Meetings as well as New York State Boxing Hall of Fame events, we wish Mr Duffy a great retirement, and welcome a great man Jack Hirsch who will be Ring President Effective Jan 1st 2017. Barry McGuigan and nicknamed The Clones Cyclone, is a retired Irish professional boxer from Clones, County Monaghan, Republic of Ireland who became the WBA and lineal featherweight champion. Barry was a fan favorite for Irish and British audiences, as he represented neutrality and peace in a time when Northern Ireland (where he lived) was divided as part of The Troubles. 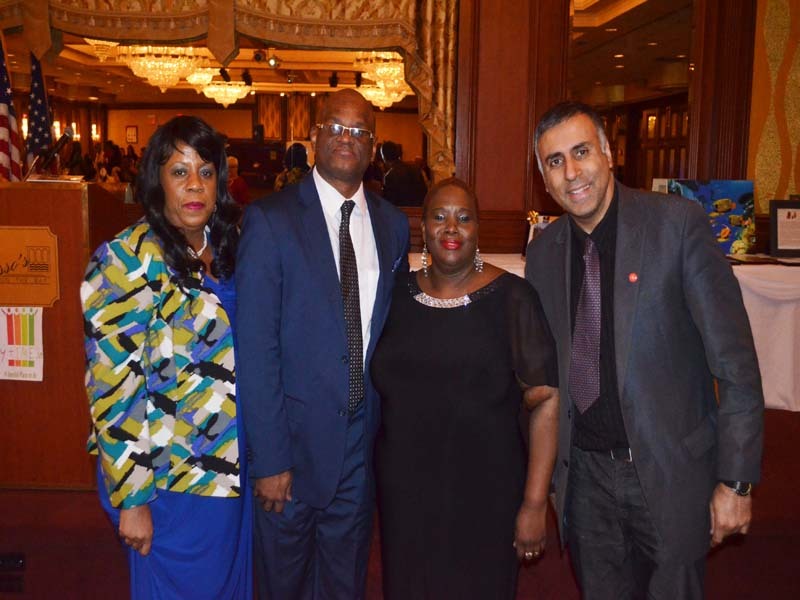 He founded, and is the current President of, the Professional Boxing Association (PBA). McGuigan is the CEO and founder of Cyclone Promotions. McGuigan was inducted into the World Boxing Hall of Fame and International Boxing Hall of Fame in 2005. He also fought in Ring Magazine’s 1986 Fight of the Year, and was a title character in the 8-bit computer game, Barry McGuigan World Championship Boxing. In 1985 he was voted BBC Sports Personality of the Year. He was honored in an Irish ballad song released in 1984, “Clones Cyclone”, written by Johnny McCauley and sung by Big Tom. McGuigan now manages boxers, including Northern Irish super bantamweight champion Carl Frampton. 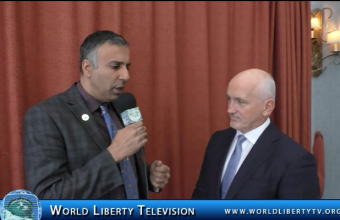 World Liberty TV’s Executive Producer sat down with Barry McGuigan at The Ring 8 ,Annual Holiday Party ,where Mr McGuigan and his fighter Carl Frampton were honored, see what he had to say in this exclusive interview right here in World Liberty TV, Boxing Channel. 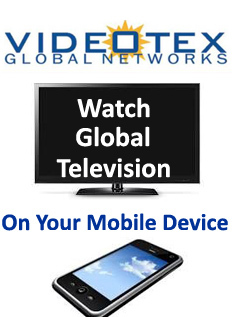 See More Exclusive interviews with Boxing Greats in our World Liberty TV, Boxing Channel Archives by Clicking here. 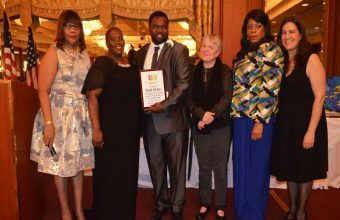 The 30th annual Ring 8 Holiday Event and Awards Ceremony was held Sunday afternoon December 11, at Russo’s On The Bay in Howard Beach, New York. Ring 8 has announced its 2016 award winners (see complete list below), including Hall-of-Famer Barry McGuigan (International Fighter Achievement), reigning world champions Carl Frampton (International Fighter of the Year) and Danny Jacobs (New York State Fighter of the Year), Joe Smith, Jr. (Knockout of the Year), and 2016 Olympic silver medalist Shakur Stevenson (Service to “Your Country” Award). Knockout of the Year: Joe Smith, Jr.
Sam Kellerman Media: Bobby Cassidy, Jr.
Tickets included a complete brunch with cocktail hour upon entry, followed by seating at the awards ceremony, dinner and dessert, and top-shelf open bar throughout the afternoon. There will also be a silent auction of boxing memorabilia. 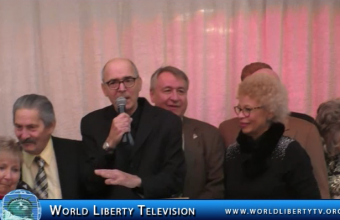 World Liberty TV, Boxing Channel team was on hand for the 8th year, covering the Ring 8 ,Annual Holiday Awards dinner, see more in our World Liberty TV, Boxing Channel by Clicking here. 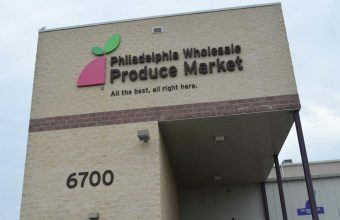 All of the original Philadelphia Wholesale Produce Market merchants moved from the Philadelphia Regional Produce Terminal. These firms are family-operated produce wholesalers that have been in business for generations.Customers benefit from our rich experience and longevity. Our stable, highly-reputable wholesalers use decades-old relationships with the world’s best growers to benefit market customers. Our history as a consistent premium-quality fresh produce source positioned the new facility for great success. 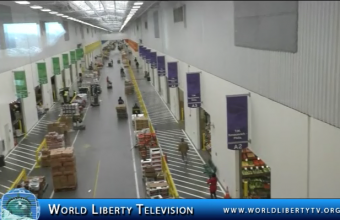 World Liberty TV,Food & Produce team went on a bus Tour organized by New York Produce Show 2016 , to Philadelphia Wholesale Produce Market, and have to tell you this facility is the State of the Art Building, Technology and recycling plant , we can say the most advanced facility in the USA and Possibly throughout the World, See exclusive Video Coverage in our World Liberty TV, Food & Produce Channel by Clicking here. The Eastern Produce Council and PRODUCE BUSINESS magazine have once again joined forces to present an exciting world-class event for the industry. The four-day event includes networking opportunities, a one-day trade show of over 400 companies, retail “thought-leader” breakfast panel hosted by Perishable Pundit Jim Prevor, educational micro-sessions and tours of the region’s vibrant industry, including local retailers, wholesalers, foodservice distributors, urban farms and unique eateries. The program also includes an outreach to students and faculty at regional universities as well as distinguished culinary schools, plus the “Connect with Fresh” media immersion, luncheon and show tour involving influential bloggers, consumer editors and those working with all forms of social media. 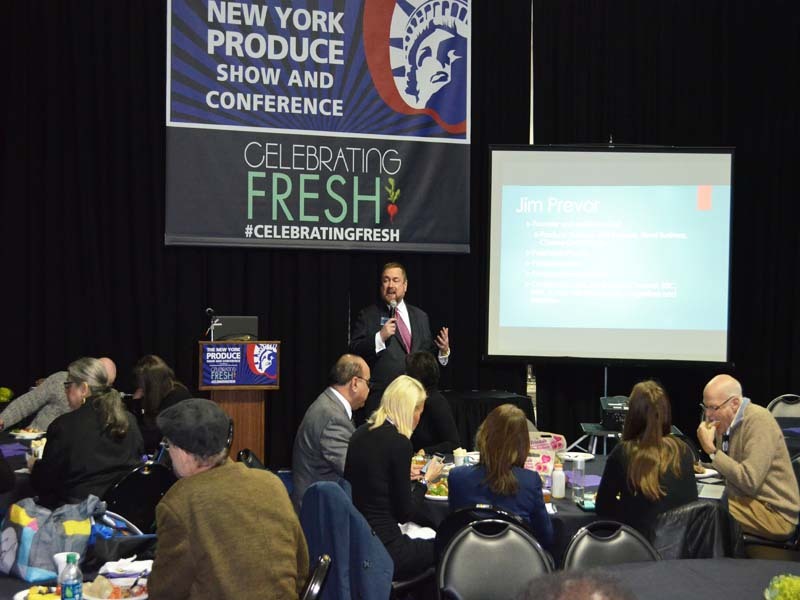 Thursday, December 8, the “Ideation Fresh” Foodservice Forum, covers the role of produce in culinary innovation and foodservice profitability. 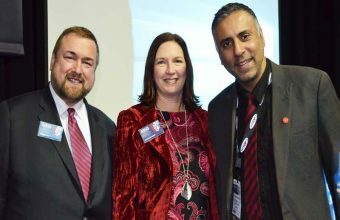 Tuesday’s Opening Cocktail Reception and Wednesday’s events were free to representatives of buying organizations, including retailers, wholesalers, and procurement executives at restaurants and other foodservice operators. Supply-side business types in the industry can purchase admission to the trade show and enjoy our Opening Night Cocktail Reception and Keynote Breakfast. “Celebrating Fresh” is the theme of our conference, and there’s no better way to start celebrating than to be in New York City , The Event Capital of the World. 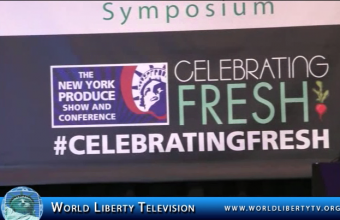 See More of New York Produce Show and Conference -2016 in World Liberty TV Food and Wine Channel by Clicking Here. American Olympic diver, LGBT activist, and author who won gold medals at the 1984 and 1988 Olympic Games on both the springboard and platform. He is the only male and the second diver in Olympic history to sweep the diving events in consecutive Olympic Games. In 1984, he received the James E. Sullivan Award from the Amateur Athletic Union (AAU) as the most outstanding amateur athlete in the United States. As a Junior Olympic competitor, Louganis caught the eye of Sammy Lee, two-time Olympic champion, who began coaching him. At sixteen Louganis took part in the 1976 Summer Olympics in Montreal, where he placed second in the tower event, behind Italian sport legend Klaus Dibiasi. Two years later, with Dibiasi retired, Louganis won his first world title in the same event with the help of coach Ron O’Brien. Louganis was a favorite for two golds in the 1980 Summer Olympics in Moscow, but an American boycott of the games prevented him from participating. Louganis won two titles at the world championships in 1982, where he became the first diver in a major international meeting to get a perfect score of 10 from all seven judges. At the 1984 Los Angeles Olympics, with record scores and leads over his opponents, Louganis won gold medals in both the springboard and tower diving events. At the time of the 1988 accident, Louganis did not disclose to the public that he was HIV positive, a diagnosis he had received six months before the Olympics.His doctor placed him on the antiretroviral drug AZT, which he took every four hours round-the-clock. 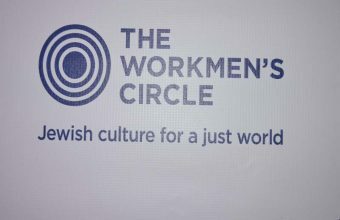 As expected of the culture at that time, most of his corporate sponsors dropped him as a client when his HIV status was announced in 1995. The exception was swimsuit manufacturer Speedo, which retained him as an endorser of its products until 2007. After his announcement, people in and out of the international diving community began to question Louganis’s decision not to disclose his HIV status at the time of his head injury during the 1988 Seoul Olympics, even though blood in a pool posed no risk. The blood was diluted by thousands of gallons of water, and “chlorine kills HIV”, said John Ward, chief of HIV-AIDS surveillance at the U.S. Centers for Disease Control and Prevention. Also, skin is a very effective barrier to HIV. Only a diver with an open wound would face any risk. “If the virus just touches the skin, it is unheard of for it to cause infection: the skin has no receptors to bind HIV”, explained Anthony Fauci. Louganis was among the first class of inductees into the National Gay and Lesbian Sports Hall of Fame on August 2, 2013. In 2015, Louganis was presented the Bonham Centre Award from The Mark S. Bonham Centre for Sexual Diversity Studies, University of Toronto, for his contributions to the advancement and education of issues around sexual identification. 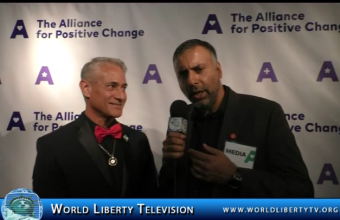 World Liberty TV’S Executive Producer Dr, Abbey interviewed Greg Louganis at the Alliance for Positive Change , Gala where Mr Louganis was honored with the change makers award, see more about Greg Louganis in World Liberty TV .